Normally I do not like movies based on Books because directors edit a lot for the sake of their convenience but this Movie is even better than the book. It's inspirational and a true account of the plight of the jews. Hats off to Tara for surviving all this !! What a book & what a life, I can't even read about such torture and she faced it, I guess at some point in life we all have to learn that we are "on our own" but after such upbringing, it must have been very difficult. 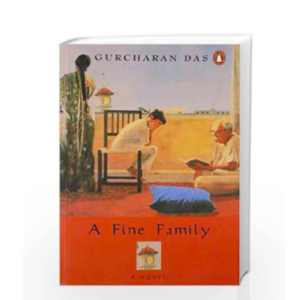 In India, most of the lovers face this dilemma that who is a Suitable Boy to marry, on one side there is this financially stable guy who can provide consistency to life or the other one who has nothing to offer except love. 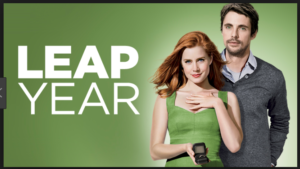 I highly recommend this movie because typical parents always stand against love and I want people who commit to another individual must understand marriage is beyond calculations & life is full of ups and downs and if you are lucky to find true love then hang on it !! "Love like u wanna be loved" because deep down we all crave for True love. Stories of partition have always touched me whether its 'Toba Tek Singh' by Manto or 'Train to Pakistan' by Khushwant Singh or Gulzar's Short stories. All these tragedies are similar to the story of my grandfather who left his Home and farms in Pakistan and came to India, he also told me how his entire savings were taken during the journey. While reading this book, I felt the pain of the countless women who were physically abused, these incidents prove that deep down every individual is filled with FILTH and they exercise their power when they know they will not be punished. 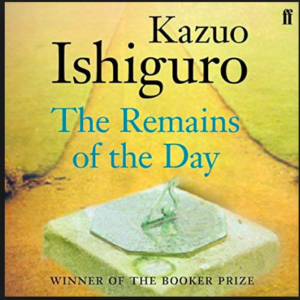 I feel "Its not the MORALS that is stopping people from doing the wrong thing but the FEAR of LAW"
This book is equally impactful as his other book 'Remains of the day' but if I compare then I will say remains of the day is better. The world is cruel and corrupt in both the books but in this one story appears fictional, he did justice again in the end by explaining many new aspects of the same incidents. He surely has a lot to give and his writings define his intellect. 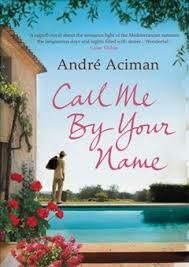 Although Movie based on this book involve stars like Keira Knightley & Carry Mulligan still I will not recommend that! I guess the details of incidents and characters are required to understand his work. 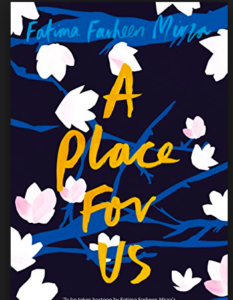 This book is remarkable, the way he expressed love in its purest form (‘even if its for the same gender’, I apologize to mention it but my intent is just to point out that “it was a little difficult for me to Imagine) and also shown the obsessive and physical side along with a very strong desire to preserve all the memories. 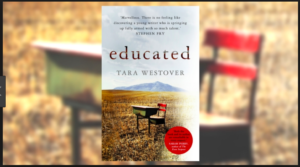 Please don't consider the movie as a substitute because it's not half as good as the book. Those of us who are looking for hope may not find it in this book, it might prepare you for the harsh realities of life. 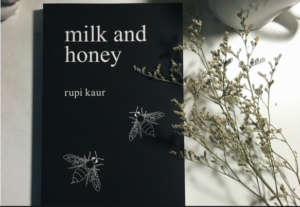 (Read Poems) Milk and Honey by Rupi Kaur. 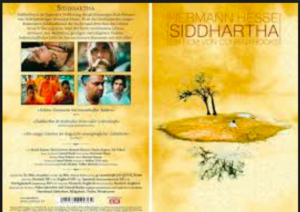 Based on the book written by Hermann Hesse, the book is one of the best spiritual books ever written and the movie is equally good because of the Indianism. These days people lack patience for reading so I say go for the Movie, I guess the message is way bigger than the medium.